Single-Use Pharmaceutical Manufacturing, Production and More. Explore all WHK Services. As industry demand for Single-use solutions has increased rapidly in recent years so also have lead times and costs for these products and services. Our company was founded in response to these challenging trends. 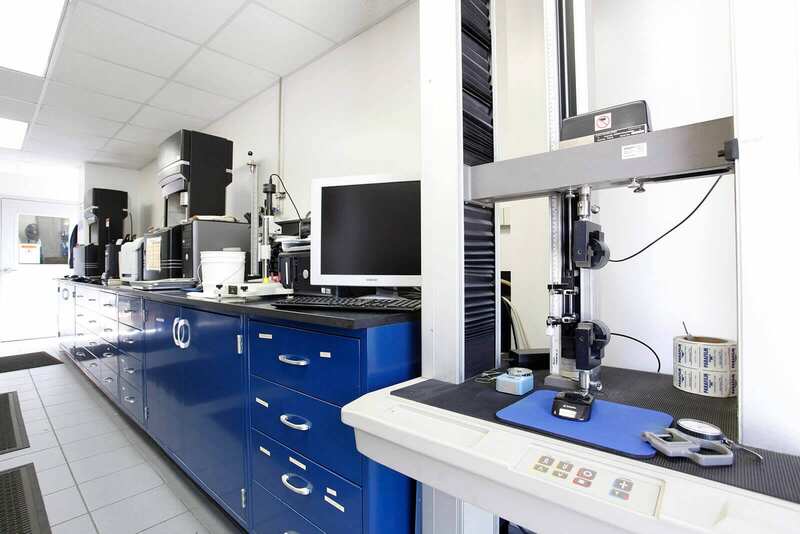 Our facility operates under ISO 9001 guidelines and is a ISO 13485 certified facility. Built with flexibility in mind, nearly all of our manufacturing capabilities are available within an ISO Class 7 cleanroom environment. From a collaborative design experience to precision manufacturing, put WHK to work for you! 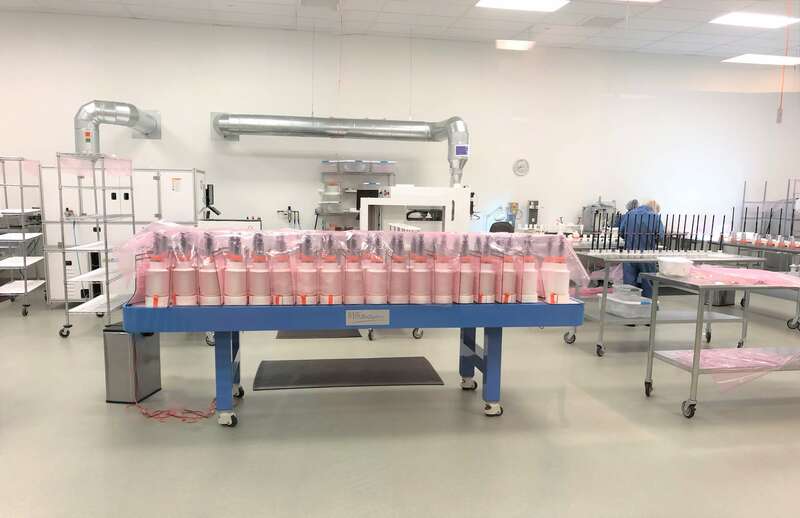 When it comes to clean room assembly and packaging of sub-components and finished products, we “sweat the small stuff” and pay attention to the details. From conception to production, allow us to partner with you to design the ideal solution for your application. It only takes an idea or simple sketch to get started. From critical fluid handling systems for biopharm to medical device consumables, WHK is here to help! Contact Customer Service at 855-WHK-BIO1 (855-945-2461) or 727-209-8404 or E-Mail Us Here. We can partner with you to simply manufacture an existing component or explore further to streamline your supply chain, solve design challenges and drive down costs. We offer a full suite of services ranging from design to inventory management. We know that your decision to outsource is an exercise in trust and that you need a responsive supplier you can count on. See what WHK can do for you! WHK BioSystems, LLC is a wholly-owned subsidiary of TSE Industries, Inc. of Clearwater, Florida. WHK is an ISO 13485 certified facility with a Class 7 cleanroom.